Bruce McLaren was killed in a testing crash at Goodwood on 2 June 1970, a racing driver on the verge of realizing the ambition to succeed with his own Grand Prix team and his own cars. 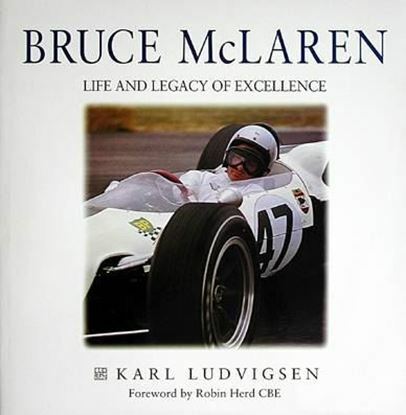 This book - reissued with additional material to mark the 25th anniversary of McLaren's death - explores the foundation of the team, and its involvement in Formula 1, CanAm and Indianapolis racing. The team later went on to achieve legendary success, providing winning cars for World Champions from Emerson Fittipalsi and James Hunt to Niki Lauda, Alain Prost and Ayrton Senna. 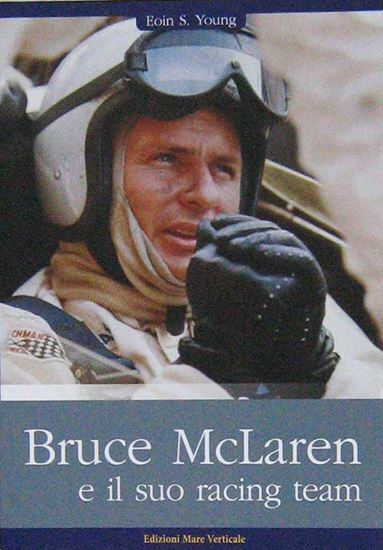 The full story of Bruce McLaren's career is told, combining it with the development of his racing team.